I was going to title this tutorial “How To Backup Gmail Contacts” and then I realized that would be silly since Gmail contacts are already backed up in the Google cloud. 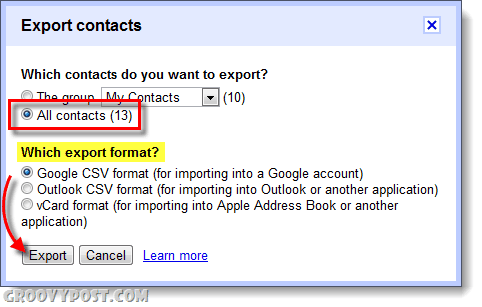 On the other hand, if you want to transfer your contacts to Outlook, Exchange, or another Gmail account –you need to know how to export. Let’s get started. 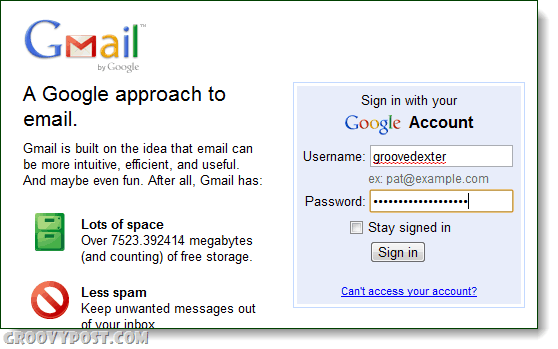 Login to your Gmail account at http://mail.google.com/. 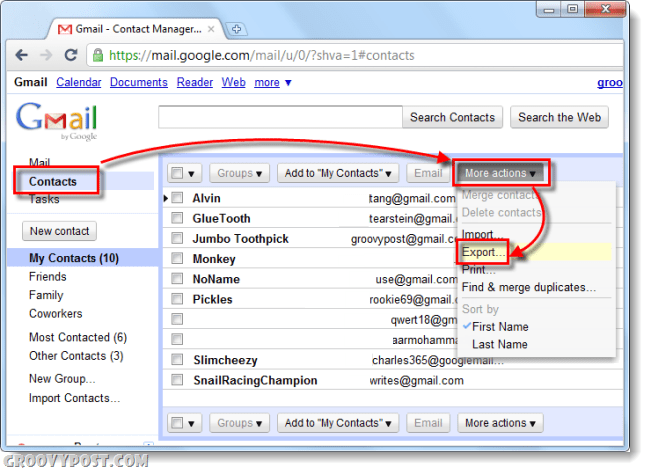 In the left pane of Gmail, Click the Contacts tab. Your contacts list should open up on the right. Now Click More actions and Select Export… from the list. ATTN Google Apps Users: Your Contacts button may be in a different location, check just above the Chat list in the left-panel. A new dialog will appear, Choose which contacts you would like to export. Now you will need to pick what format you want to export it as, there are 3 types. Click Export once you’ve chosen the appropriate format. Depending upon what browser you are using, it should automatically save to your default Download folder. Now your Gmail or Google Apps contacts are exported and saved to a file that you can transfer to other accounts or applications. And, it virtually painless! 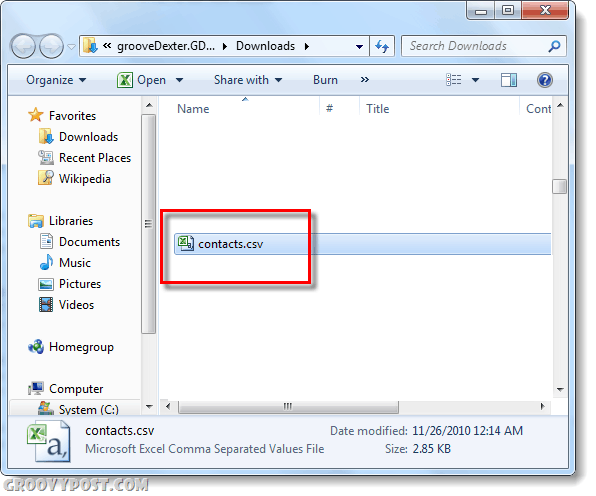 The file will likely be called contacts.csv, and it will be in the default download folder for your internet browser. Now all you need to do is import your contacts, but we’ll cover that in another groovy tutorial.